Used Cars Los Angeles Inc - Used Cars Los Angeles is here to change the car business for the better. We know that the economy can be rough at times, and selling affordable cars is what we do best. Used Cars Los Angeles is here to change the car business for the better. We know that the economy can be rough at times, and selling affordable cars is what we do best. Located in Southern California in the Los Angeles - Eagle Rock area, a few minutes from both Glendale and Pasadena. 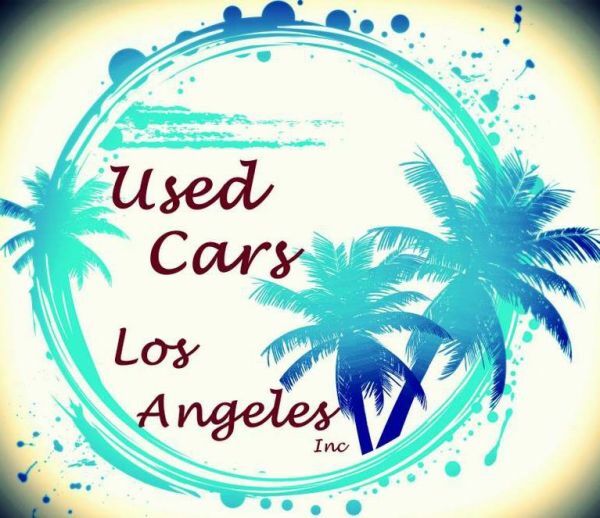 With Used Cars Los Angeles, you can Buy, Sell, Trade or Find any vehicle. Vehicle you're looking for not in our inventory? No problem.. if we don't have what you are looking for right now, we will find it. Come and meet our friendly, helpful staff. Here at Used Cars Los Angeles our goal is happy customers; plain and simple. Customer is number one always." Over 30 years of experience will get you better quality Vehicles that you can count on, our cars have gone full inspection and will be ready to serve you for years to come! West Coast Tire & Service is a family owned and operated automotive maintenance and repair company in Los Angeles, CA, offering tires, wheels, alignment, collision repair, and complete car care. Welcome to the El Cajon Ford “USED CAR” Outlet Center. We have one of the largest inventories of pre-owned vehicles in San Diego County, with up to 150 used vehicles in stock!